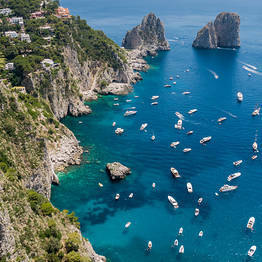 The world's rich and famous gather each summer off the coast of Capri, Italy on board their luxury yachts, with all the comforts of floating mansions and passengers pampered like celebrities. 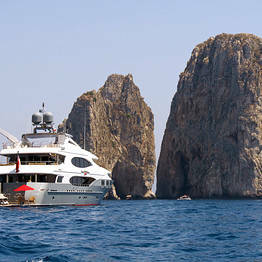 During the day, most drop anchor beneath the Faraglioni, while by night they moor in Capri's chic marina. 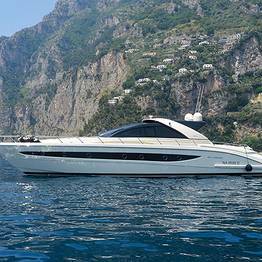 There are a number of charter companies on Capri specialized in luxury yacht rentals with concierge services both on board and on shore. 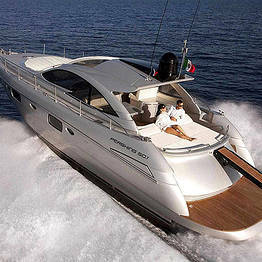 I'm sailing to Capri on my own yacht. 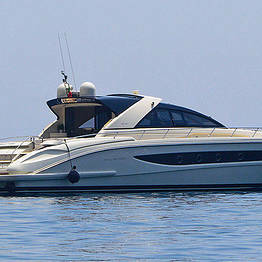 Where can I moor?? 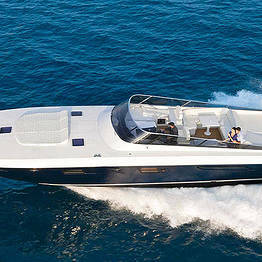 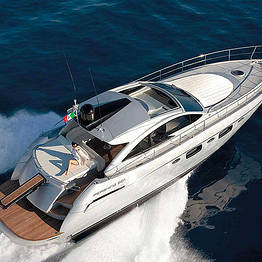 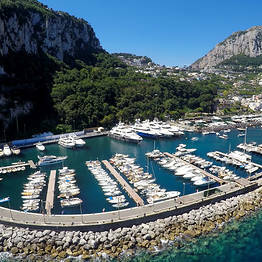 You can request a boat slip to moor at the Marina of Capri. 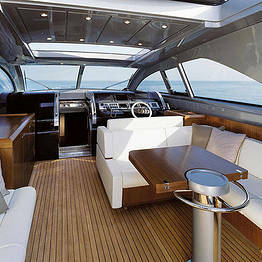 Can I rent a luxury yacht for a single day? 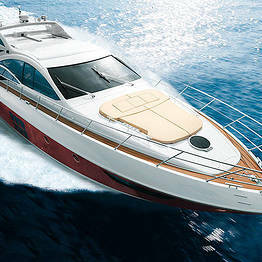 Yes, there are companies that offer daily charters. 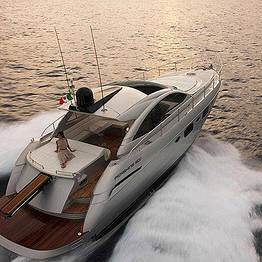 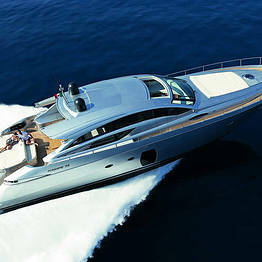 Do luxury rental yachts on Capri include a staff?